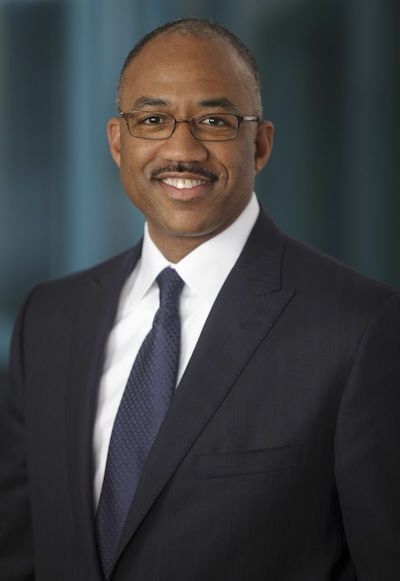 CAMP HILL, Pa. — Rite Aid Corp. president and chief operating officer Kermit Crawford said he’s confident the company “will succeed in building the new Rite Aid” following its $4.375 billion asset sale to Walgreens Boots Alliance (WBA). Under the deal, announced in September, Rite Aid is selling 1,932 stores, three distribution centers and related assets to WBA. The transaction also gives Rite Aid the option to source generic drugs from WBA’s group purchasing organization for 10 years, which would enable Rite Aid to buy generics at a cost similar to that of Walgreens. As of December 2, the end of Rite Aid’s fiscal 2018 third quarter, ownership of 357 stores had been transferred to WBA. The sales, slated to be completed by this spring, will cut Rite Aid’s store base by more than 40%. But Crawford, who joined Rite Aid on October 5, noted in a third quarter conference call with analysts that the company brings a number of strengths to the table as it moves forward. The “new Rite Aid” will be a $22 billion company that generates more than 180 million prescriptions annually and has 2,569 drug stores in key state markets, served by six distribution centers, he said in the call. It also boasts strong health care assets on top of expanded clinical pharmacy services, including retail clinic operator RediClinic, health care management specialist Health Dialog and pharmacy benefit manager EnvisionRxOptions, which manages over 4 million lives. “These assets become more important when you consider how the transaction with WBA will benefit our organization. The new Rite Aid will be financially stronger with lower debt and more financial flexibility to invest in strategic initiatives that drive our business,” Crawford explained. At presstime, 2,505 of Rite Aid’s 4,404 stores — or 57% — were Wellness stores. Company executives have previously said that, compared with other Rite Aid locations, Wellness stores have shown an approximately 1% higher script count and more than 3% higher front-end sales on a comparable-store ­basis. In the front end, that will include the rollout of more targeted merchandising strategy with offerings tailored to each local market, according to Crawford. Rite Aid, too, aims to boost its private brand lineup and, leveraging customer data, step up personalization of promotions. “We’ll also be highly focused on further developing our omnichannel experience,” he said. On the health care side, RediClinic walk-in medical clinics will complement the Wellness stores’ enhanced clinical services — including medication and disease state management and more immunizations — to make Rite Aid a convenient care destination. Meanwhile, EnvisionRx and Health Dialog will help spur pharmacy business and boost the company’s presence in the specialty pharmacy and Medicare Part D markets.